Support Parkside Harmony by purchasing YOUR own GEAR - now available via our partners at E-Town Sporting Goods. 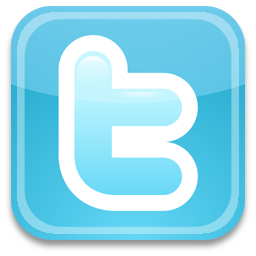 Be cool.....Not sure if you will be able to acheive the same coolness of the good Dr. Jay - but you can always try. 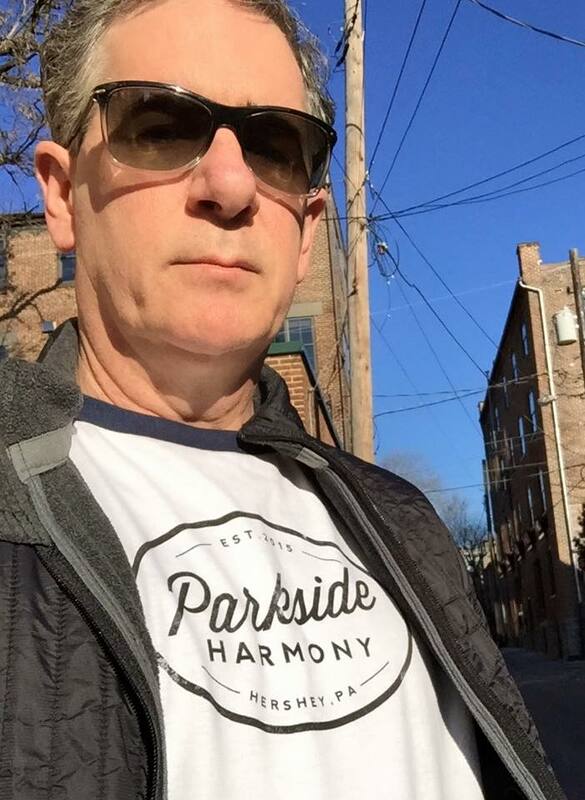 Parkside Harmony gear is always a good start ;-) We hope you'll consider supporting us by purchasing YOUR very own super stylish Parkside Harmony​ gear today! <======Click Here to shop for your level of cool!